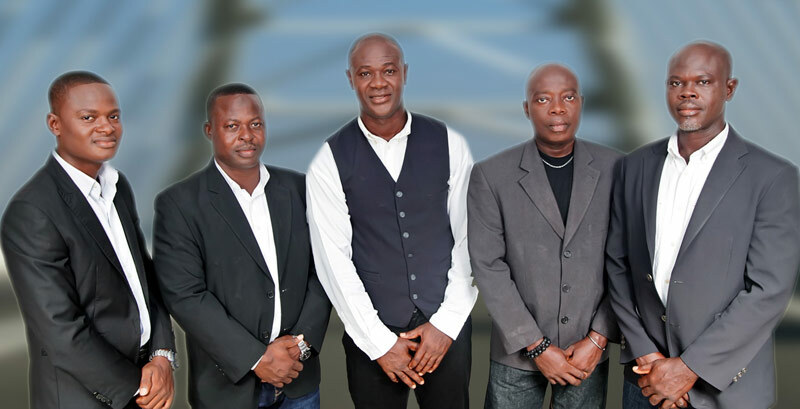 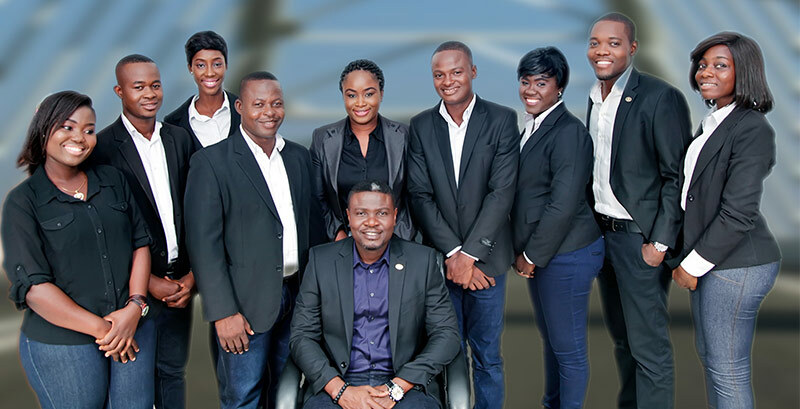 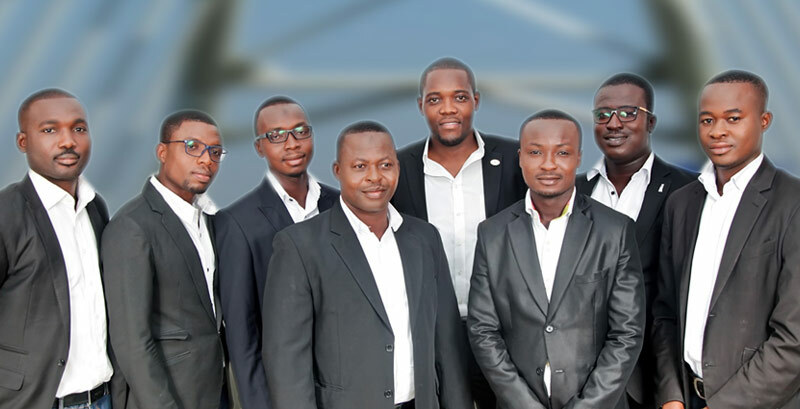 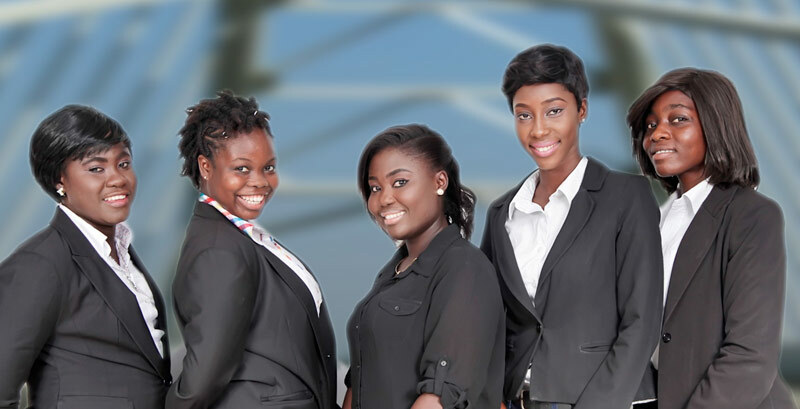 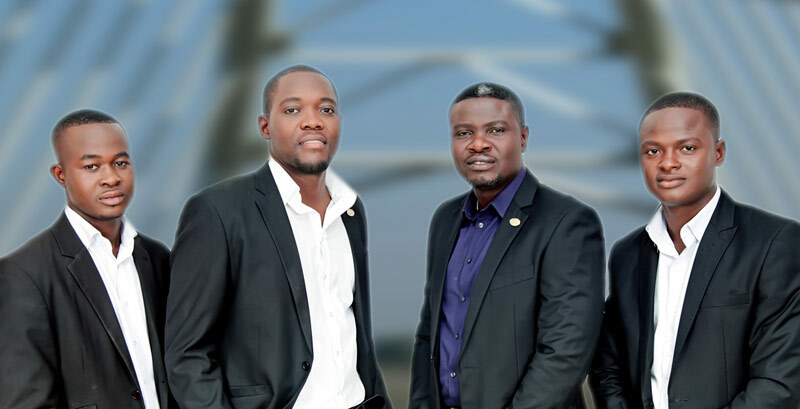 The Akweni Group Management Team oversees the operations of the company, establishes its direction and is accountable for the company’s overall achievement. 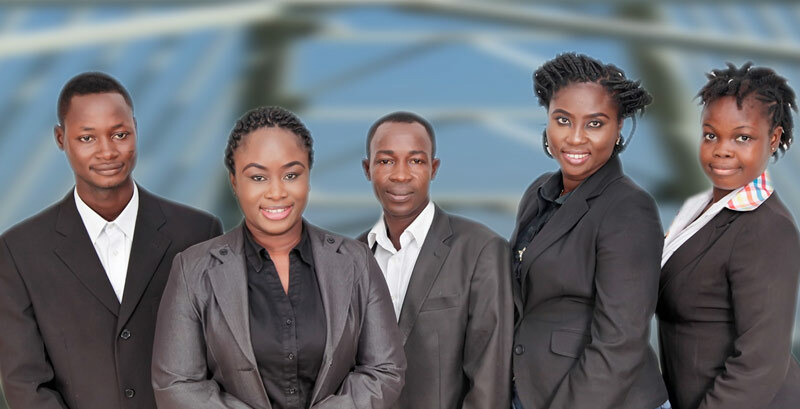 Board members work closely with the senior managers of each business unit to ensure strategic alignment and the achievement of business objectives. 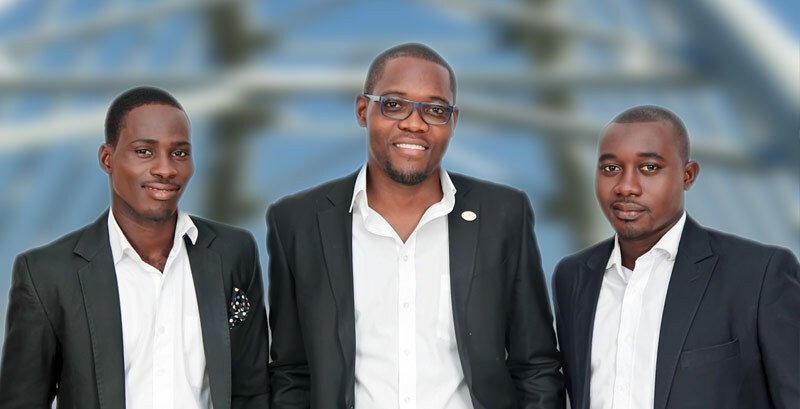 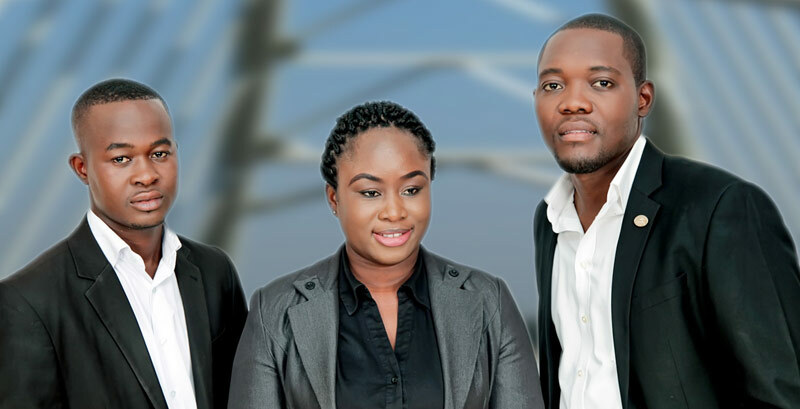 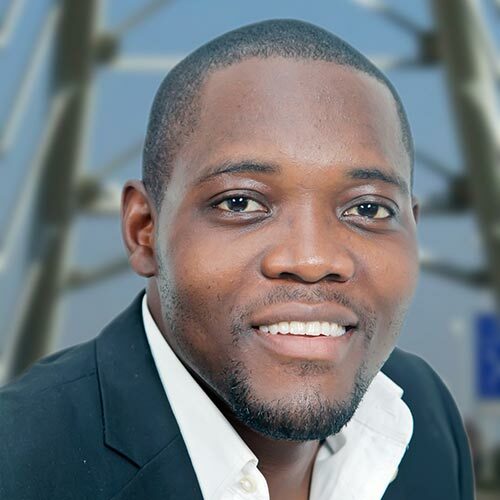 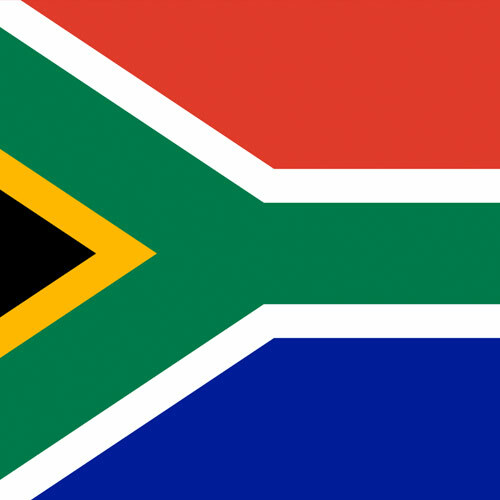 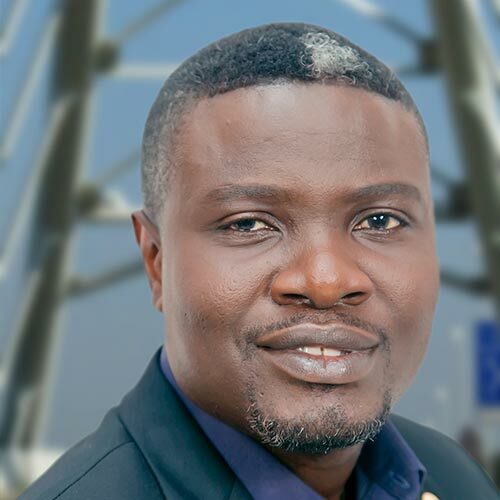 Headquartered in Johannesburg, and with offices in Accra, the Akweni Group offers professional services in Project Management, Property Development, Construction, Facilities Management, Logistics and related services.